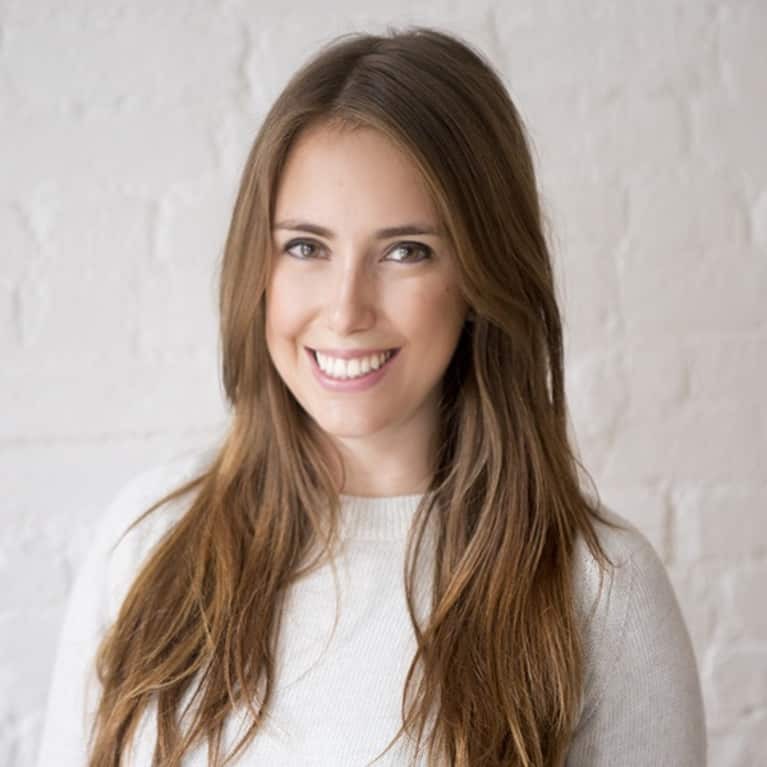 Victoria is a New York City-based travel, beauty and lifestyle writer. She began her career as a fashion editor, before making the transition to freelance life. Now, her days are spent testing the latest all-natural beauty products and scoping out unique hotels around the world. When she’s not at home working, you're mostly likely to find her at her favorite yoga studio (shout out to Laughing Lotus NYC!) or hopping on a plane headed for her next adventure.